The Air Bleed System (ABS) is an in-line air pressure release valve built into Lezyne Flip-Thread Chucks and Flex Hoses. When using an ABS equipped Lezyne floor pump to inflate a Presta valve tube, pressing the ABS button releases the air back pressure. Releasing this back pressure allows for the easy removal of the Flip-Thread Chuck without the risk of unscrewing removable Presta valve cores. 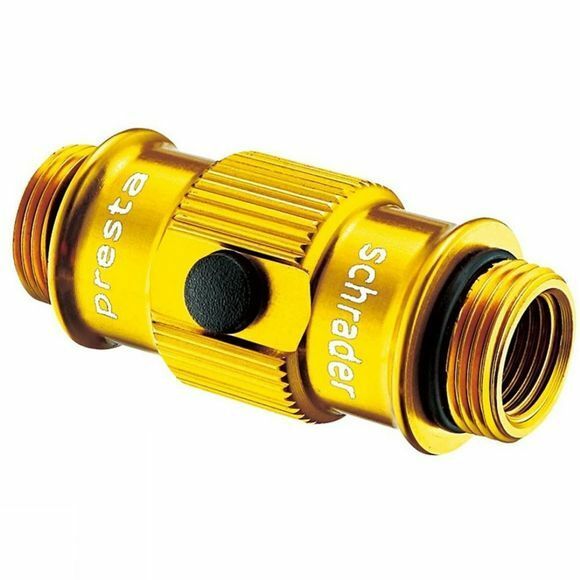 When inflating Schrader valve tubes, pressing the ABS button releases air from the tube to adjust tyre pressure. ABS is patent pending worldwide.